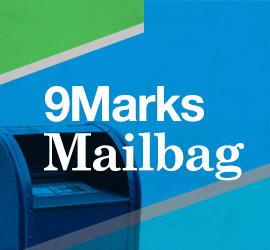 » Click here to download our free 9Marks Journal on expositional preaching. Juan Sanchez is the preaching pastor of High Pointe Baptist Church in Austin, Texas. You can find him on Twitter at @manorjuan.